We work with the six most knowledgeable and accessible title insurance underwriters in the nation. Partnering with these companies gives us to have access to the largest, most comprehensive databases in the region, which allows us to serve you quickly and with accuracy. Unlike other title service agencies, you won’t find us outsourcing any of our work – at Tryon Title our full staff of in-house underwriters are always available to meet the needs of our clients. Additionally, our full staff allows us to have specialty underwriters for various fields. You can trust that your business is being taken care of by someone with expert knowledge of the nuances that come with each titling situation. It’s simple! The strong relationships we’ve formed with national companies over the years allows our underwriting staff to complete lot lookups in 15 minutes. Our staff is always here, waiting on your requests so we can get them back to you as quickly as possible! 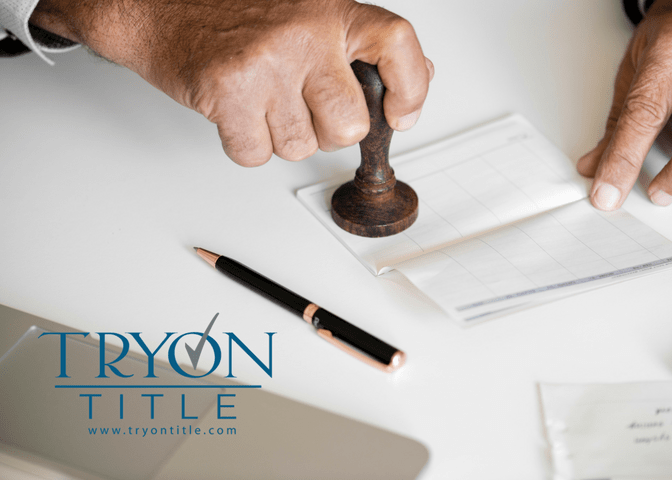 Tryon Title knows how important speed is, so we’re committed to ensuring you can get the information you need within minutes, not hours. 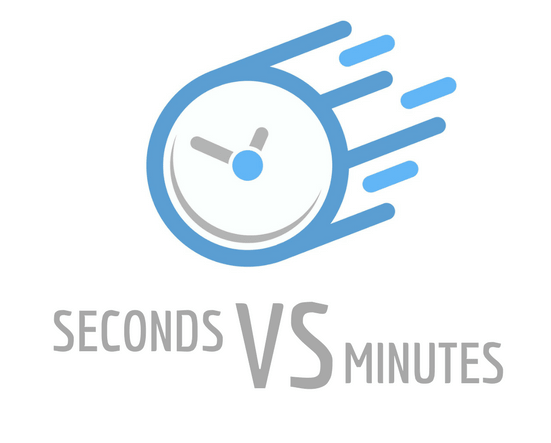 Where other companies can’t or won’t guarantee a timeframe, we are committed to getting your requests back to you within an hour – if it’s important to you, it’s important to us!